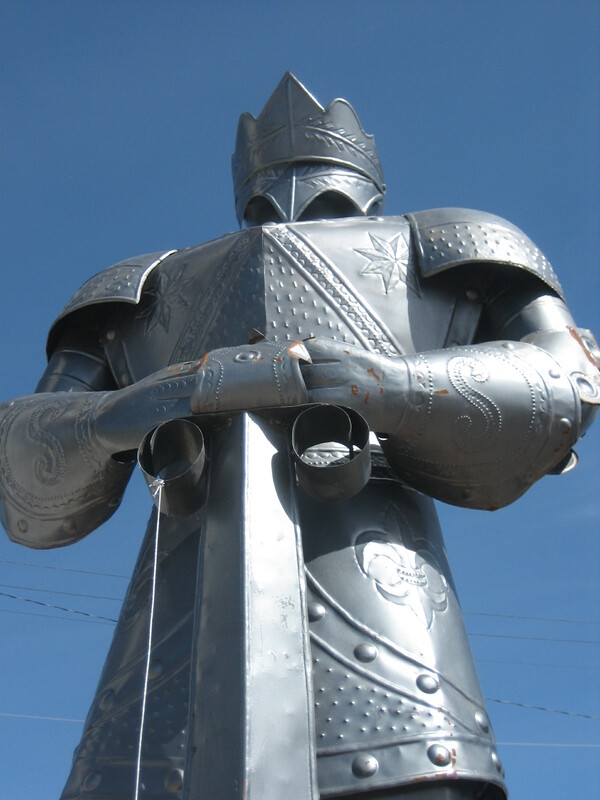 You can ask me about the giant suit of armor standing next to the Dude Motel & Apartments sign on the main drag in Truth or Consequences, NM, but I have no answers for you. 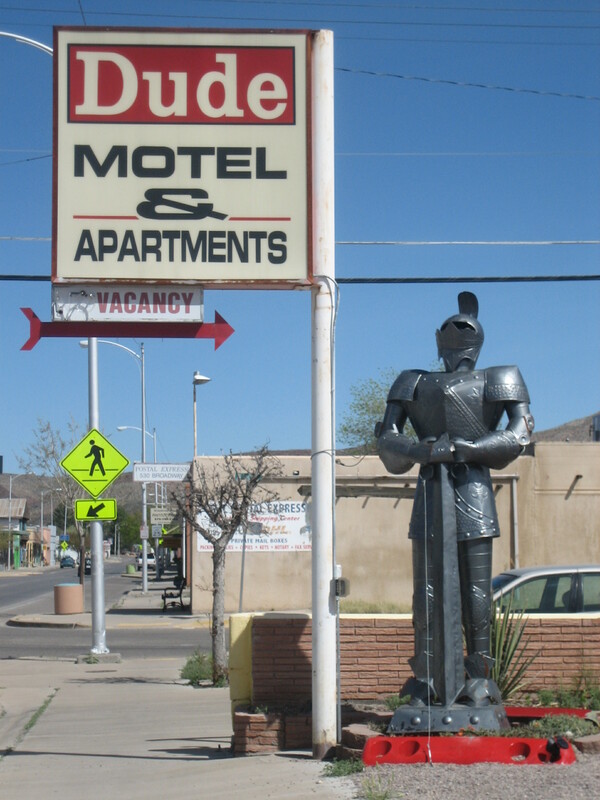 When I left Truth or Consequences in late December of 2015, I can assure you, there was no giant suit of armor in front of the Dude Motel. When I returned in late January of 2017, there it was. I don’t know who, what, when, or why. The where is pretty obvious (608 N Broadway Street) as a thin security cord keeps the armor tethered to the Dude Motel sign. Is that to keep the wind from blowing it away? The Man asked me. Probably to keep hoodlums from stealing it, I replied. On second thought, it would probably take a whole gang of hoodlums to steal the thing, and they’d probably need a truck to transport it. Also, where would thieves store the armor without the whole town seeing it and figuring out who’d committed the (probably much talked about) crime? Better for hoodlums to leave it where it stands, unless they’re going to cut it up immediately and sell it for scrap. I did some searching on Google and found no information about the suit of armor. There’s no mention of it online, at least as far as I could see. Not a peep. I put a call out to my T or C informants, but none of them had any particulars to offer. One said rooms at the Dude are being rented through Airbnb. A couple of my local connections suggested I go down to the Dude and speak to the manager. If I were an investigative reporter, I might go down there and investigate. However, I’m a mostly lazy blogger, so I’ll allow the armor to remain a mystery. 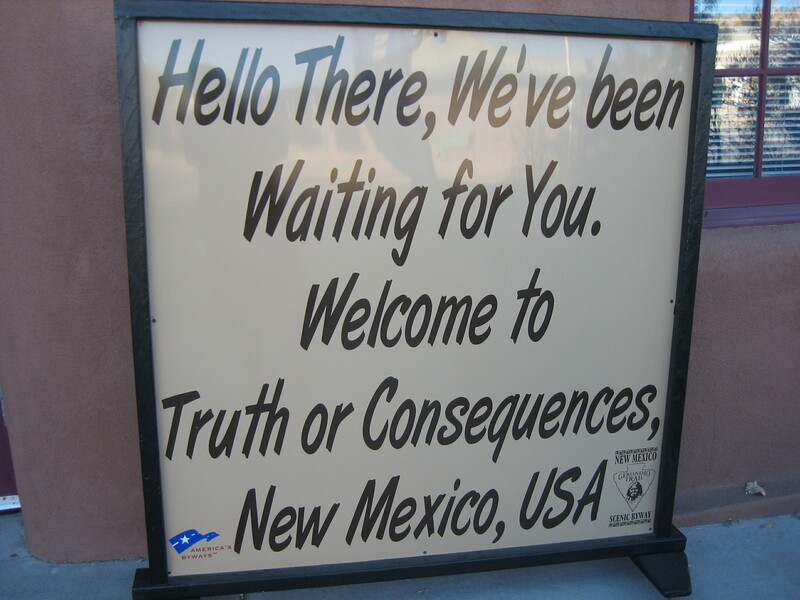 One of my readers has ties to Truth or Consequences, NM, including friends who live there. 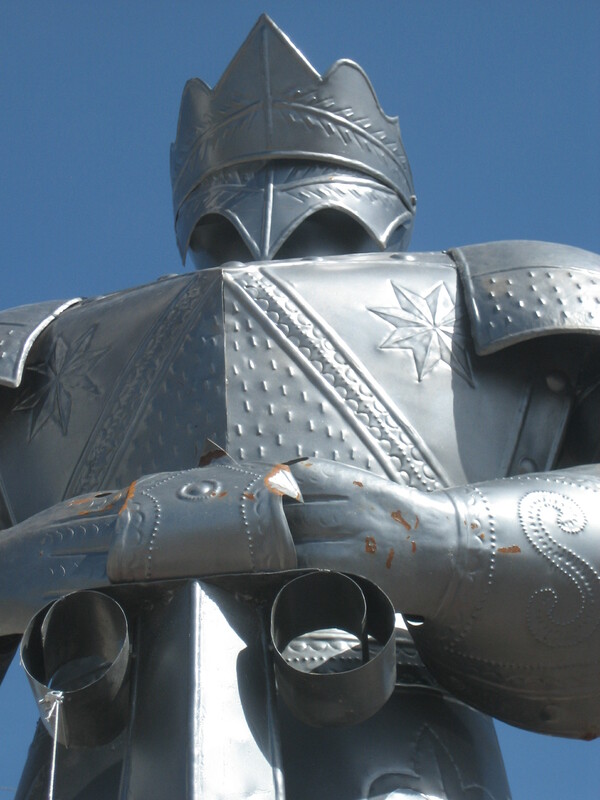 My reader asked around and came up with some information about the suit of armor. The following information is from a resident of T or C.
Jon also has a huge old building in downtown TorC with 6 outside murals. It is wonderfully filled full of movie props etc. Sure, I accept food from food banks. I live my life below the poverty level, so I supplement my diet by frequenting food pantries when I can. One of the services offered by the Isaiah 58 Project in Quartzsite, AZ is a free bag of food once a week. 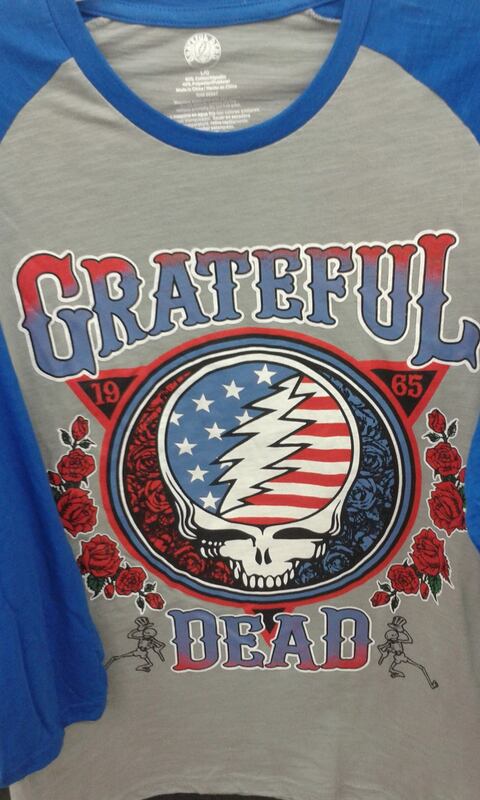 I partook of their offerings twice while I was in the town last January. While getting free food is always awesome, what I like best is getting delicious free food I normally wouldn’t buy. I was pretty excited to find Fruit Squish ‘Ems! in my food bag. 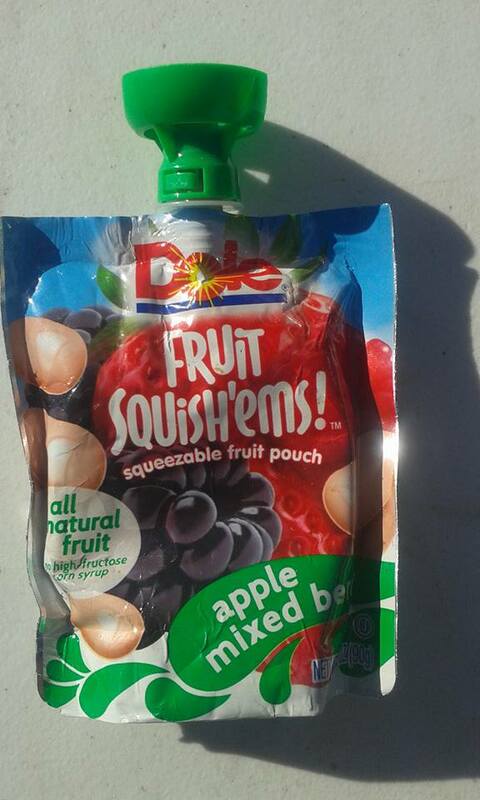 I have to admit, I’d never even heard of Fruit Squish ‘Ems! 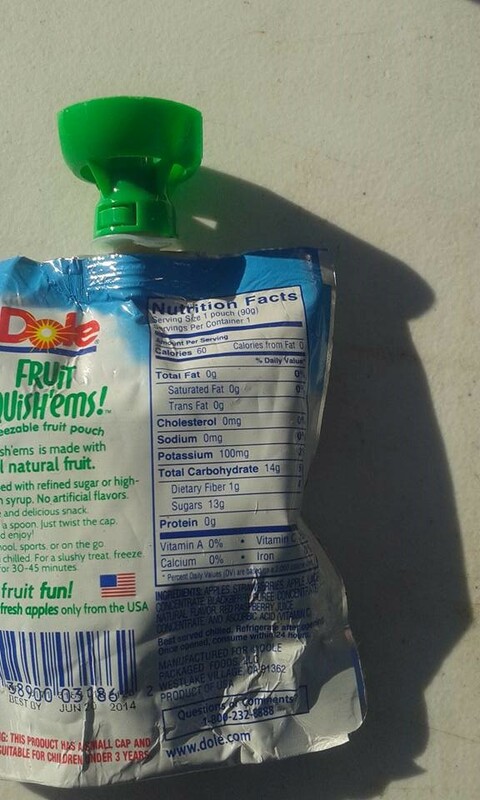 but what could be bad about a squeezable fruit pouch? I’m not a stickler for expiration dates. Usually I don’t even check. Those dates are typically “best by” dates anyway. Most processed and packaged food is so full of preservatives, it would take a LONG time to go bad. Heck, I even buy “expired” food, as long as it’s deeply discounted. I’m not sure why I even looked for an expiration date. Maybe I did it because I’d been shopping at one of Quartzsite’s temporary scratch-and-dent grocery stores and had gotten in the habit of making sure items I wanted to buy weren’t too old. Maybe my guardian angel told me to do it. In any case, I did look for a date and found it: June 2014. I received the Squish ‘Ems! in January 2017, meaning their “best buy” date had come and gone over two and a half years before. I’d be lying if I didn’t admit that date made me a little nervous. Sure, there was a time when the date wouldn’t have even made me blink, but I’m older now, and a little wiser, I hope. My sibling has a Mormon friend. The Mormon friend is into food storage. The friend told my sibling that when it comes to wet and dry food, it’s much easier to tell if dry food has gone bad. The wetness of the Fruit Squish ‘Ems! had me a little worried. I wondered if maybe I was just being a wimp. 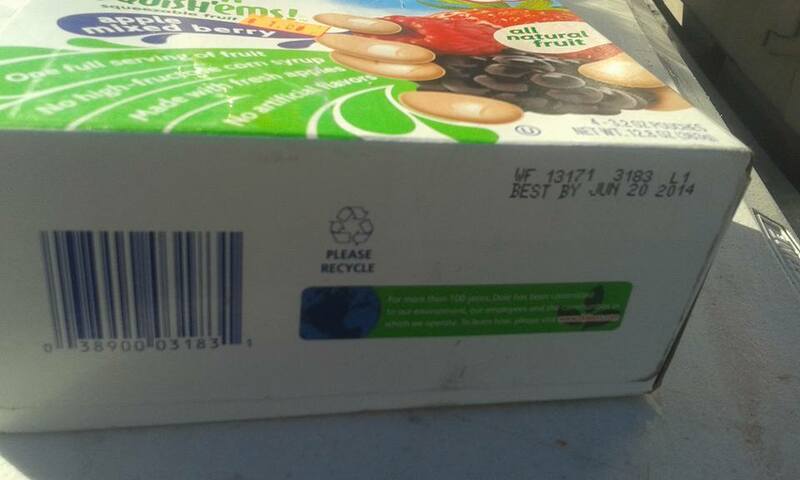 Was squished fruit that had “expired” over two years ago likely to be spoiled? Would it really be “bad,” or just not “best”? Might it make me sick? I decided to ask for the opinion of my soon-to-be-traveling companion, the man I’d been spending a lot of time with. He’s been a traveler and dumpster diver for the better part of his 46 years. I knew he’d eaten food in a variety of expired and less-than-best states. If he said he thought it would be alright, I’d quit worrying and eat the stuff. I showed him the “best by” date on the package. I asked him what he thought. He immediately gave me a resounding NO! We did not need to eat that stuff, he told me. I was relieved. He’d validated my fears. If he thought eating the fruit was a bad idea, it was easy for me to go along with him. I don’t blame the food bank for giving such wildly out-of-date food. I’m sure the pantry gets a lot of donations, and in the haste to get the food to the people, “best by” dates are sometimes overlooked. I don’t even blame the folks who donated the out-of-date Fruit Squish ‘Ems! They were only trying to help. I don’t feel the need to blame anyone, but I’m glad I took it upon myself to check the date. Our trip could have been decidedly awful had we sucked down bad Squish ‘Ems! The town of Taos is a rather small place, but there’s so much to see and do throughout the county. I really fell in love with New Mexico as I explored Taos County, so it will always have a special place in my heart. 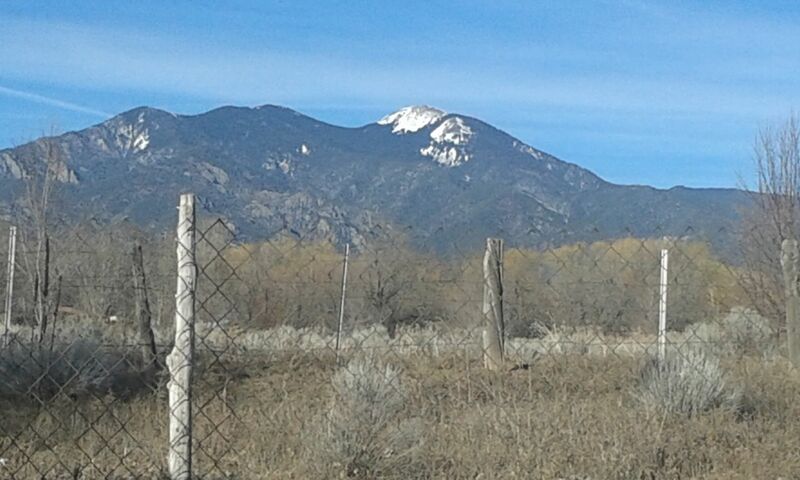 Today I’ll share my favorite things about the Taos area. #1 I love the Rio Grande Gorge Bridge! 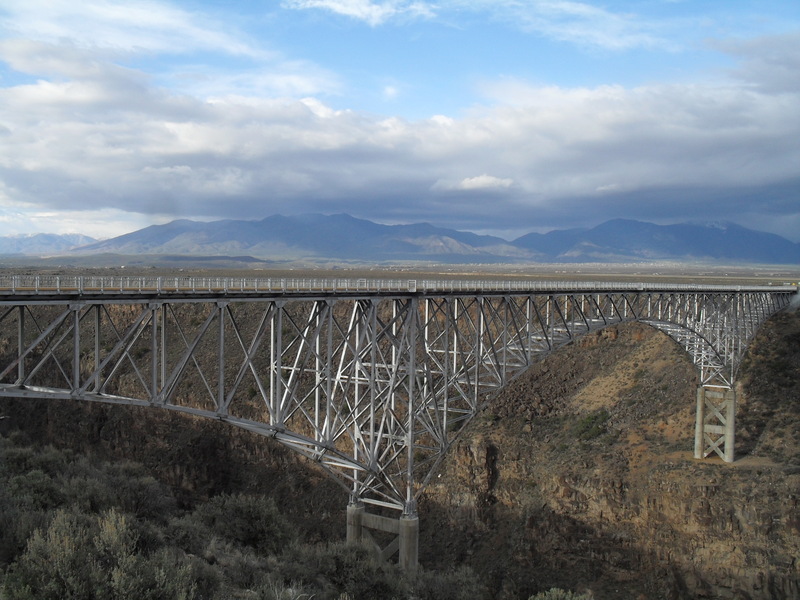 At somewhere between 565 and 680 feet above the Rio Grande Gorge, the bridge is high. In 1966 the American Institute of Steel Construction awarded the bridge “Most Beautiful Steel Bridge” in the “Long Span” category. #2 A community of vendors sells on the side of the highway just off the west end of the Rio Grande Gorge Bridge. At various times since 2012, I’ve been a vendor there. 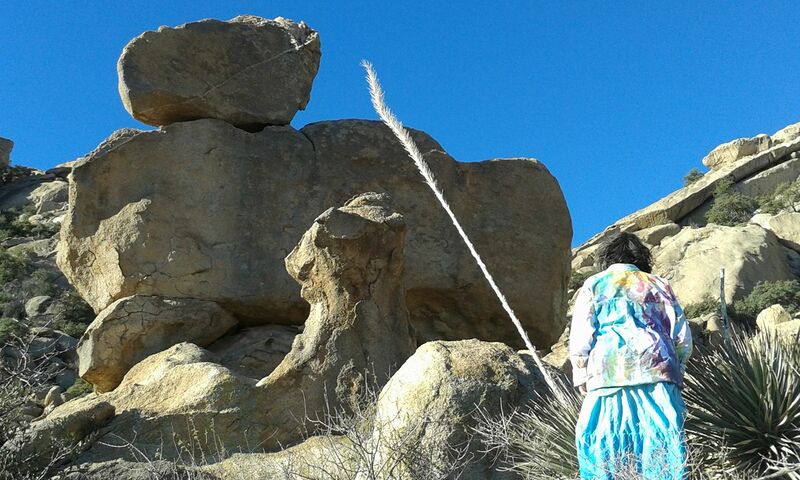 I sell hemp jewelry and warm, colorful yarn hats that I make with my own two hands, as well as shiny rocks. (I can’t take credit for the shiny rocks; Mother Nature does all that work.) The vendors at the bridge are like an extended family in many ways; sometimes we argue and get mad at each other, but overall, there is a lot of love and generosity flowing among us. which helps too. It’s not uncommon for the temperature to drop 30 degrees overnight, even in the summer, at least giving folks respite from the heat of the day. If day time heat gets too bad, I drive fifteen or so miles to the Rio Hondo, sit among tall pine trees, and put my feet in the icy snowmelt river water. 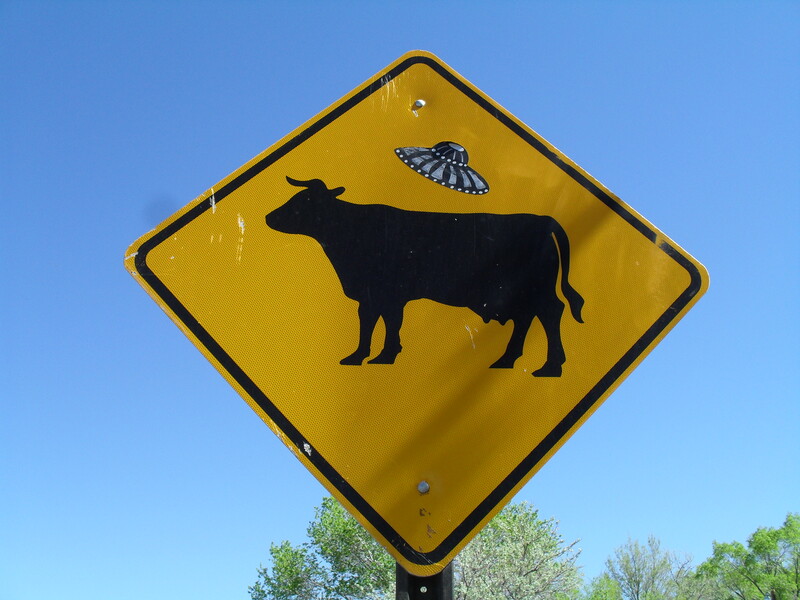 #4 Someone has added UFOs to many of the the cow crossing signs in Taos County! 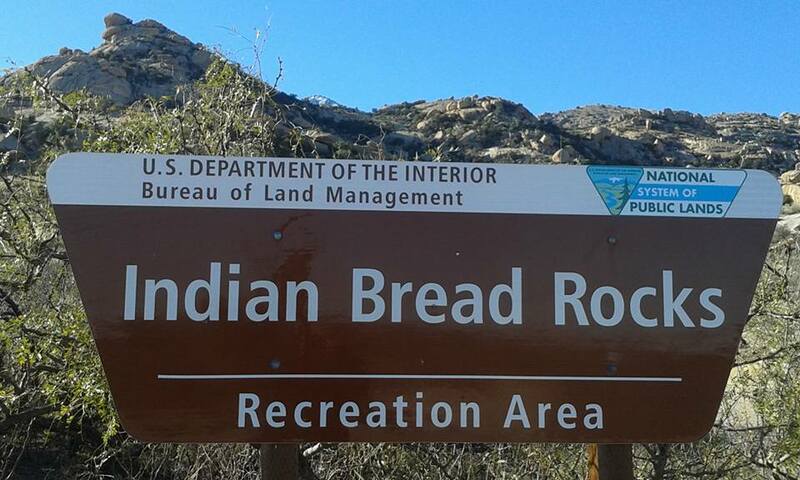 Sometimes the Department of Transportation removes the stickers or puts up new signs, but the UFOs always seem to reappear. As you may have guessed, if a goathead goes into a foot, it HURTS! They are a nuisance at best and a REAL PAIN at worst. 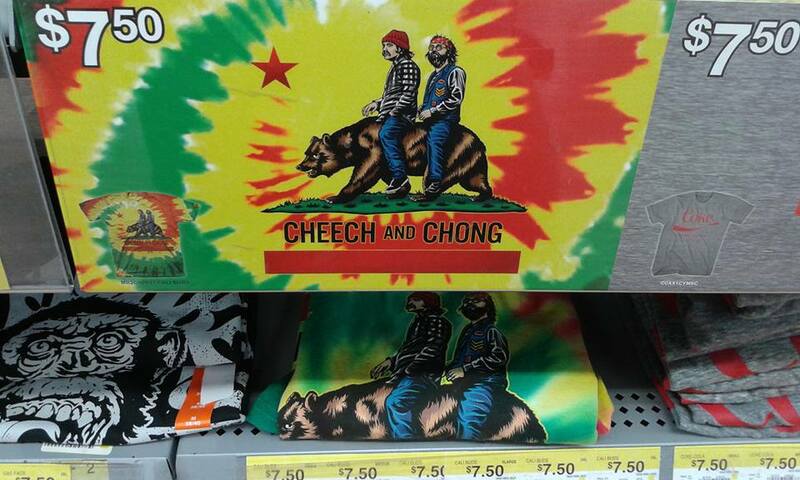 Oh, how glad I am to be away from them when I leave Truth or Consequences and return to the Taos area. #6 Taos (and especially the Gorge Bridge area) is known for its sunsets. Unfortunately, the camera on my phone does no justice to a Taos sunset, but believe me when I say I’ve seen some gorgeous ones. #7 I’m also seen fantastic rainbows in the rural parts of the county. 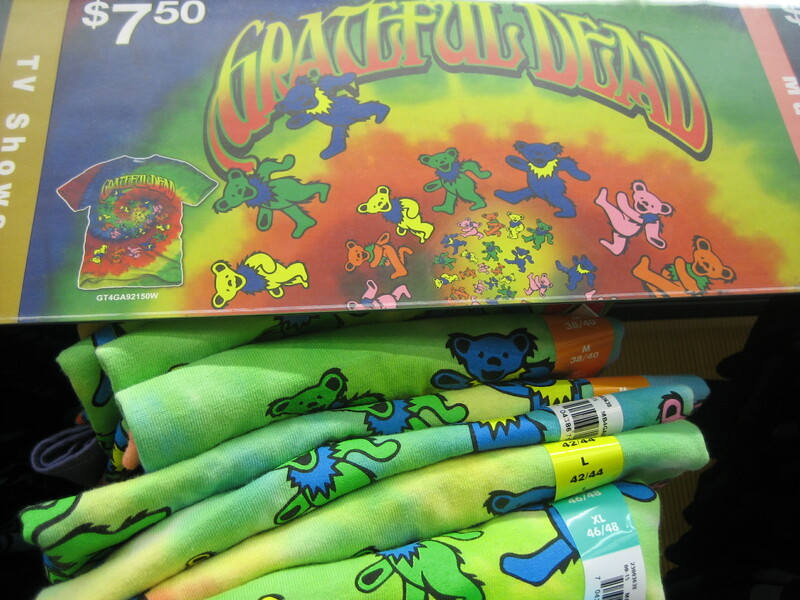 During my first summer and fall in the area, I saw more rainbows than I had seen in the previous forty years of my life. Some of those rainbows were absolutely vivid too! One afternoon I saw a rainbow so bright, I imagined someone had given a second grader a box of crayons and instructed the kid the draw a rainbow across the sky. #8 There are natural, free, clothing-optional hot springs on public land in Taos county. 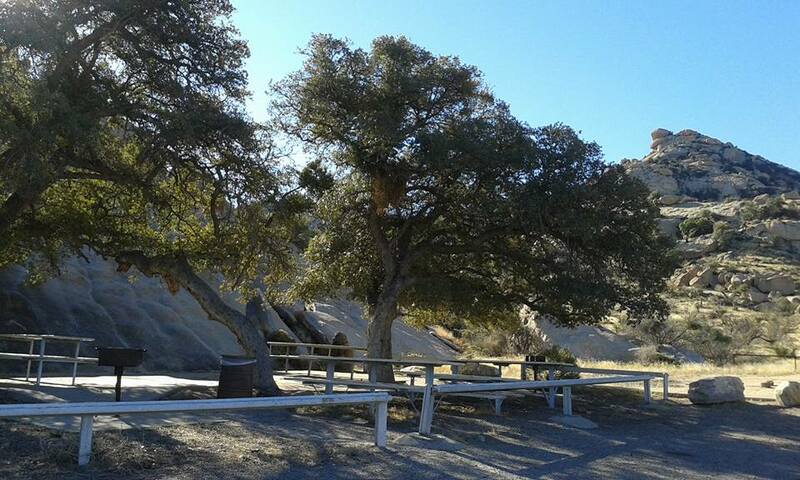 My favorite is Blackrock Hot Spring near the John Dunn Bridge, but there’s also Namby (also known as Stagecoach) Hot Spring. I’ve never been to Namby, but I’ve been to Blackrock several times. I’ve heard rumors of other hot and warm springs, so I may have new Taos County explorations ahead of me. 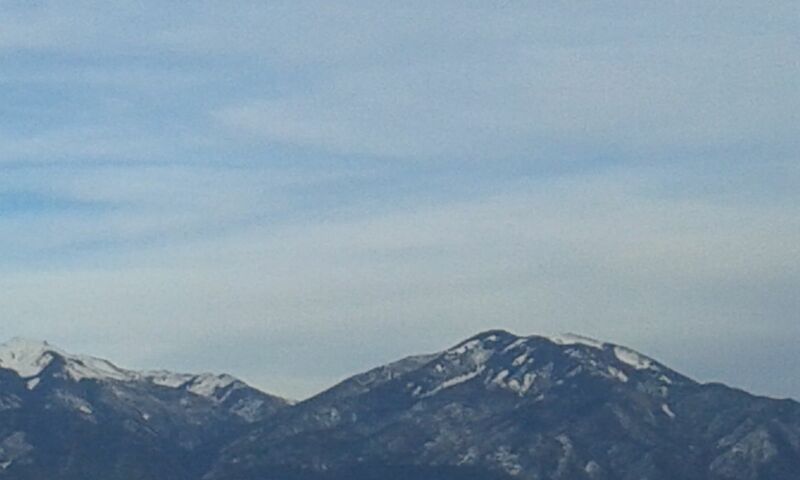 #9 The mountains around the town of Taos are fantastic! I grew up in the flatlands, and I didn’t even know I was missing the mountains, but now that I’ve met them, I love them! I especially enjoy the mountains when there’s a little snow on the top, but I could look at them all day, any day of the year. #10 Most people around Taos don’t think it’s too strange when they hear someone is living in his or her van or car or an old school bus or even just camping out in the sage. Folks in Taos have seen a lot of people living in a lot of different ways and have maybe even lived in some unconventional housing themselves. There’s not a lot of judgment placed on people getting by without electricity or running water or even a permanent place to call home. Any questions about the town of Taos or Taos County can be left in the comments, and I will do my best to answer them. 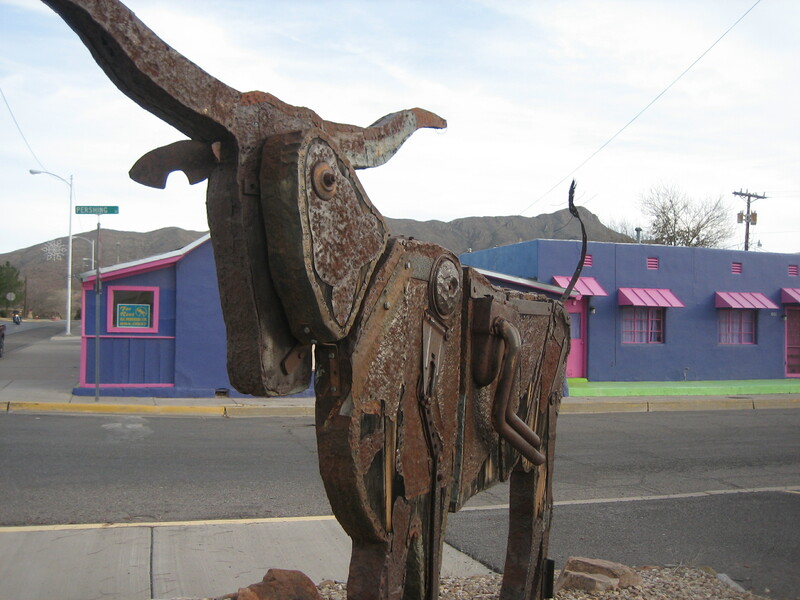 The New Mexico towns I’ve spent the most time in are Taos and Truth or Consequences. Each is special in its own way to me. In my next two posts, I’ll share my ten favorite things about each town. Since I was in Truth or Consequences when I wrote this post, I’ll start there. #1 My favorite thing in T or C (as the locals call the town) are the historic bathhouses with hot mineral water for soaking. Especially when it’s cold out, I love to soak in that hot, hot water. #2 The town has a really cool name. Originally the town was called Hot Springs, NM, but in 1950, it became Truth or Consequences to celebrate the tenth anniversary of the radio program of the same name. I appreciate the reminder to tell the truth or face the consequences. #3 T or C is warm (or at least warmish) in the winter. 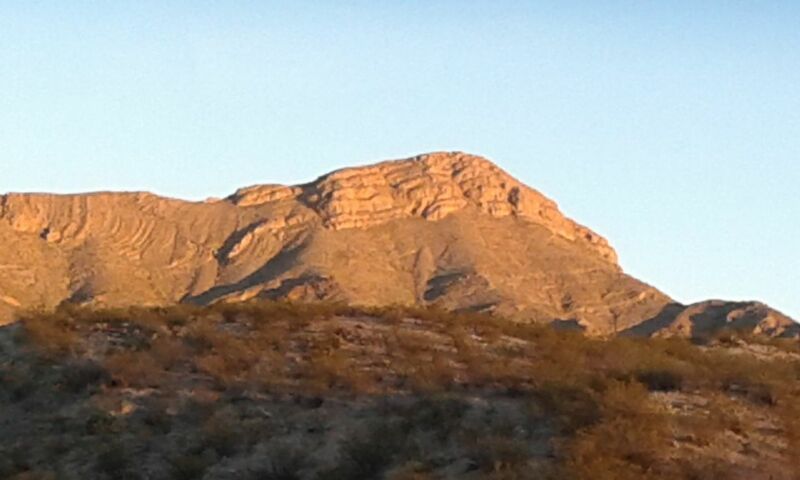 When Northern New Mexico is too cold for me, I head south to this town in the Chihuahua Desert. 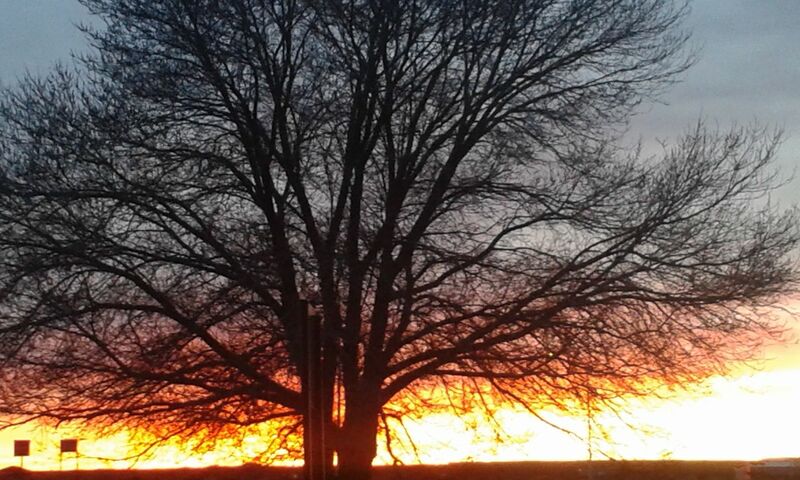 The cold season lasts from November 22 to February 14 with an average daily high temperature below 59°F. The coldest day of the year is December 25, with an average low of 28°F and high of 50°F. #4 Miner’s Claim (318 N Broadway Street) is one of the best rock shops I’ve ever visited. 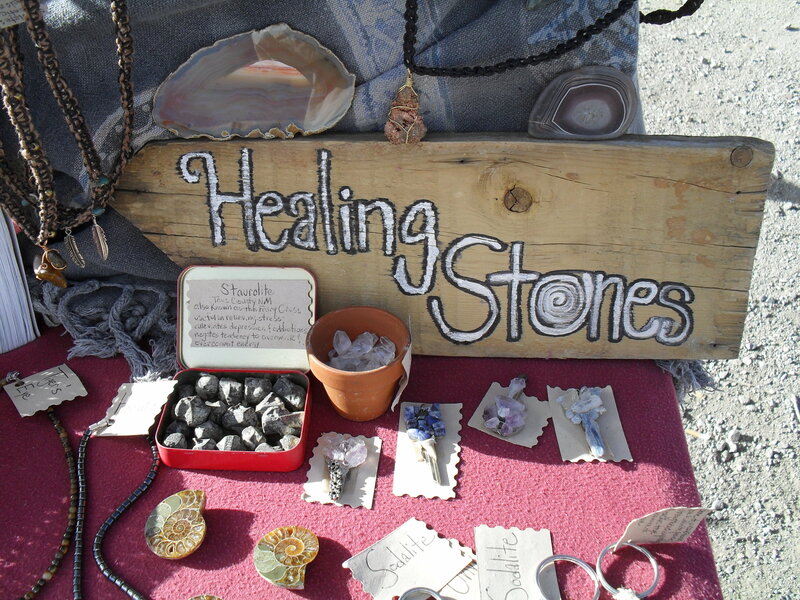 The store is crammed packed with gems, minerals, beads, incense, jewelry, knickknacks, and shiny rocks. 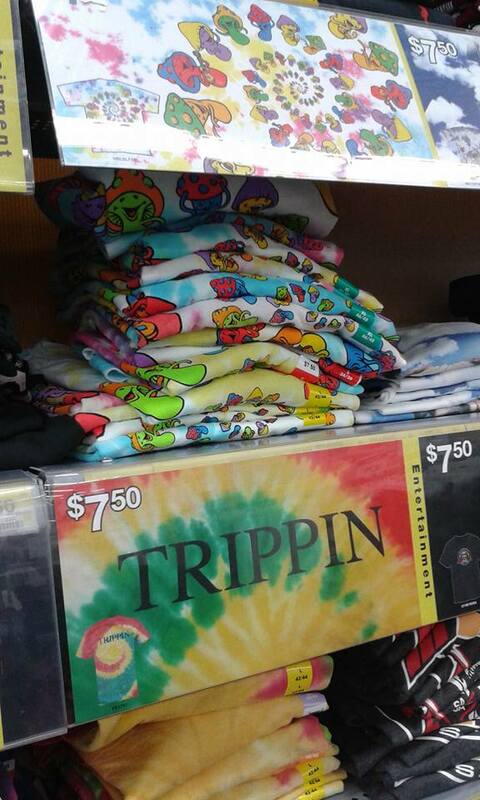 The guy behind the counter owns the store, and he’s friendly and knowledgeable. While he does stock high-end items, his prices are fair, and there’s plenty in the store for folks on a limited budget. 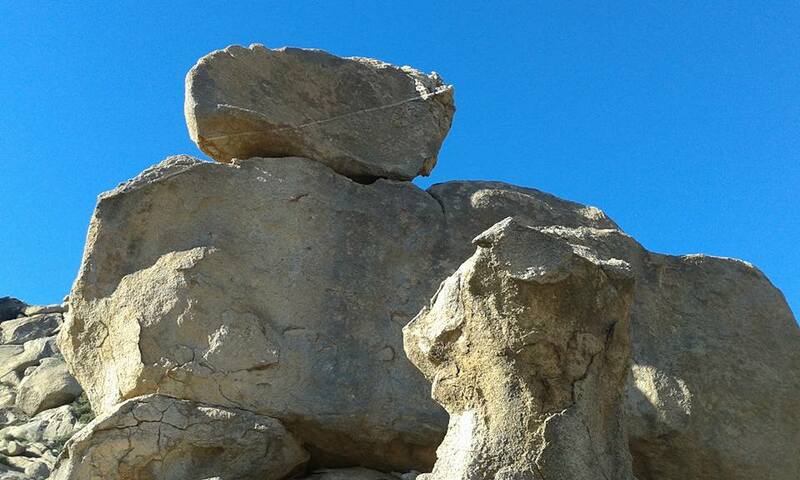 The turtle that gives Turtleback Mountain its name. 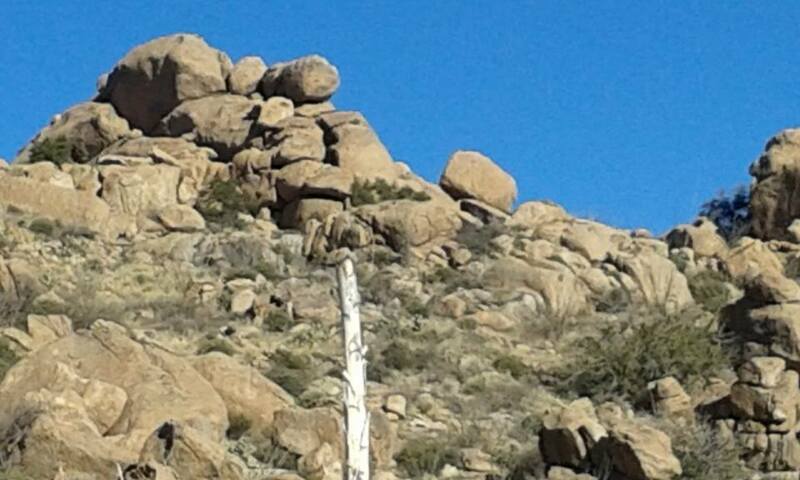 #5 There’s a turtle reclining on one of the mountains overlooking the town! 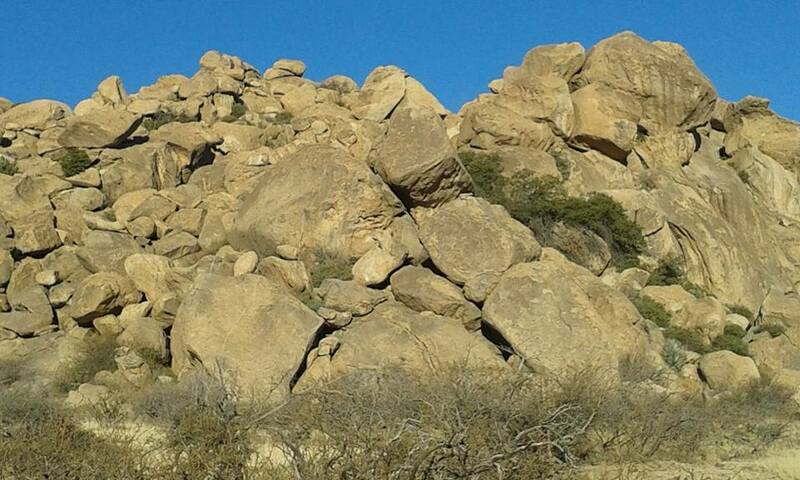 I love geological formations that look like animals! The sculpture Joy, by R. William Winkler with one of the Pelican Spa buildings in the background. #6 Truth or Consequences is an art town, and I don’t just mean the work on display in galleries. The town boasts lots of great art on public walls and in front of businesses. From murals to sculptures, there’s lots of cool art to see while walking around T or C.
#7 The town is so into art, it has an Art Hop on the second Saturday of each month. The Art Hop is a great excuse to meet up with friends and see what’s new in the galleries. #8 The plants are cool in T or C. There are more cacti here than in the Taos area, and the ornamental rosemary grows in huge bushes. I like to break a small branch of rosemary off a bush and tuck it behind my ear for a smell more delicious than any perfume. The last time The Man and I left T or C, we cut several large pieces of rosemary from a plant in front of a gas station and arranged it on the dashboard for a great smelling van. 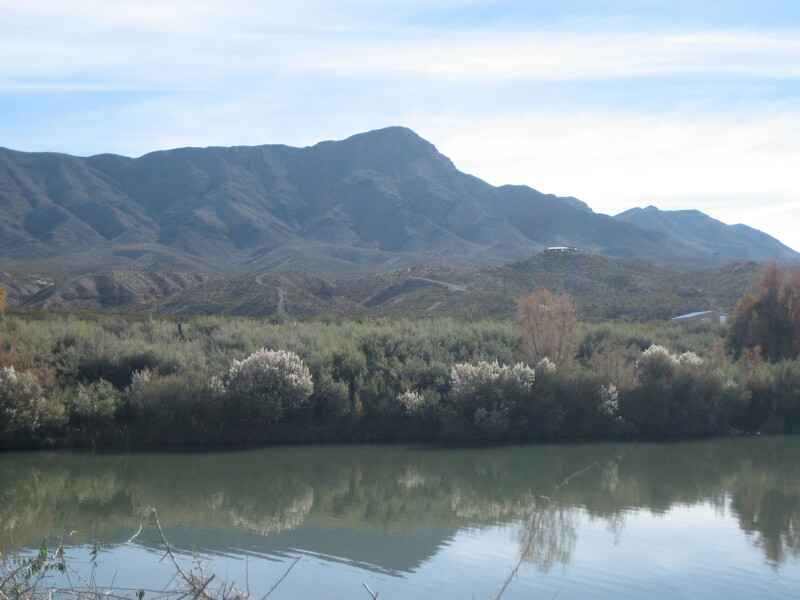 The Rio Grande as seen from Rotary Park. #9 Folks can get up close and personal with the Rio Grande in Truth or Consequences. The river runs right through town. It’s accessible from Ralph Edwards Park, as well as Rotary Park. People fish in the river from Rotary Park and south of it too. If a person wanted to, s/he could wade right into the Rio Grande in T or C.
A panoramic view of Elephant Butte Lake from the campground in the state park. 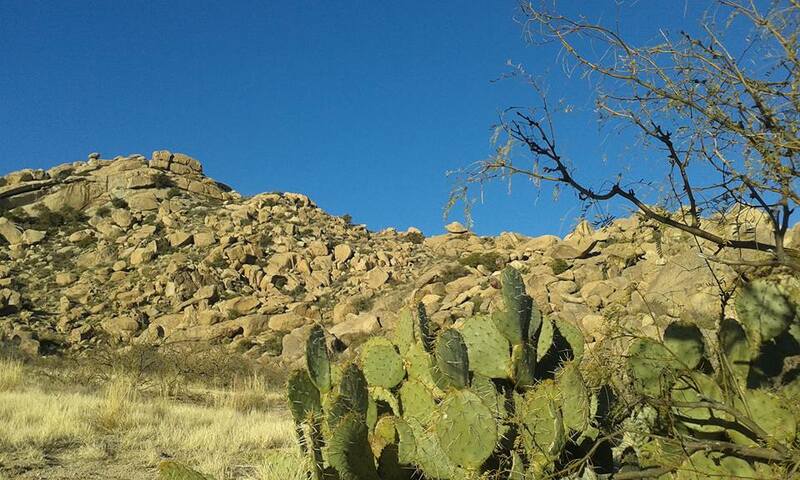 #10 If the Rio Grande isn’t enough water for a desert dweller, T or C is less than ten miles from the 40,000 acre Elephant Butte Lake State Park. 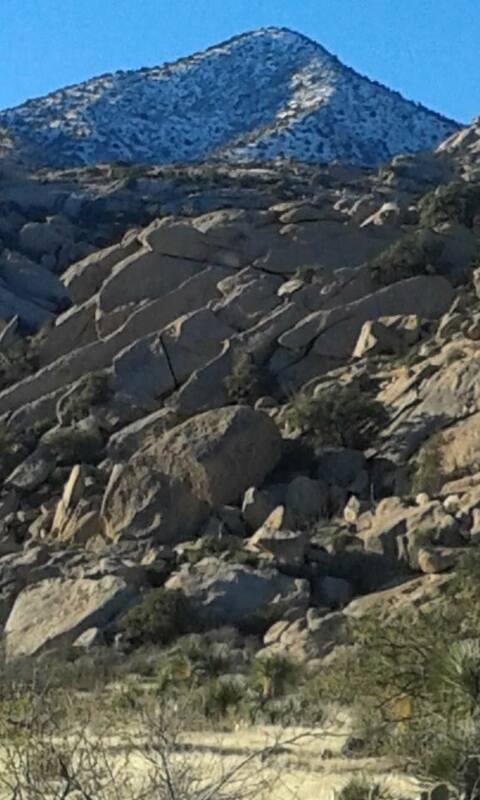 Elephant Butte Lake is New Mexico’s largest body of water. The lake offers miles of trails, two marinas, sandy beaches, fishing, boating, and a campground. Any questions about Truth or Consequences can be left in the comments, and I will do my best to answer them.